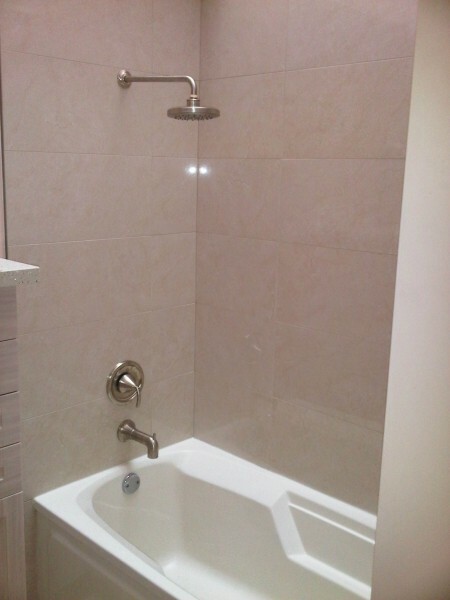 We can restore your bathtub and bathroom surfaces to modernize and refresh your dated surfaces for much less than the cost of replacement. In just a few hours, one of our certified technicians will give your bathroom a fresh, clean look. Our high quality aliphatic acrylic polyurethane which is a high solid resin, cures in just 10 hours. No job is complete until new silicone is applied to protect and seal the finished product. 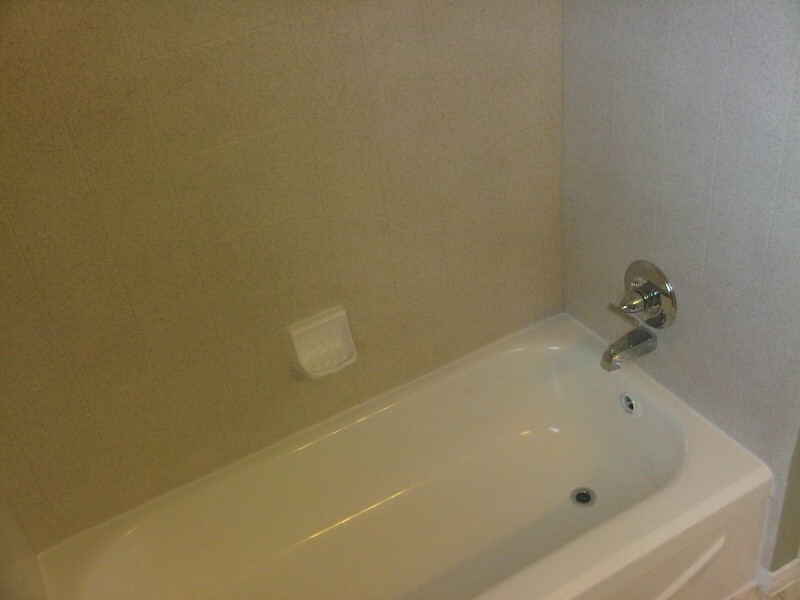 Although our bathtub refinishing process is not any more slippery than a regular bathtub, we do offer an anti-slip surface which can be applied the following day. Backed by our 5 year written warranty, bathtub refinishing is a quick, easy way to take your old bathroom, and make it new in one day! 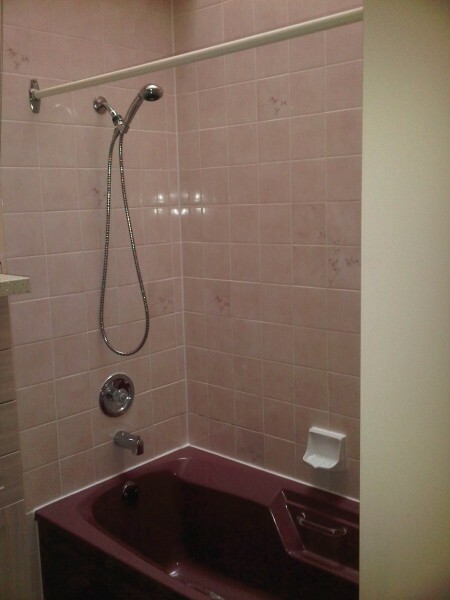 Visit our Inspiration Gallery for some of our work or contact us for a free quote. 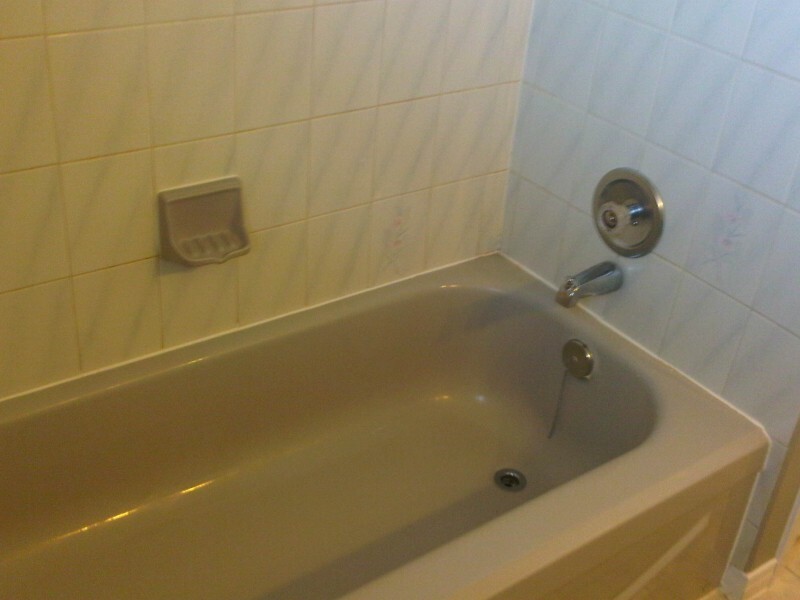 Your bathtub is an essential piece of your bathroom. Damage can happen and when it does, Armoured Touch has you covered. Copyright © 2019 Armoured Touch Inc. All Rights Reserved.